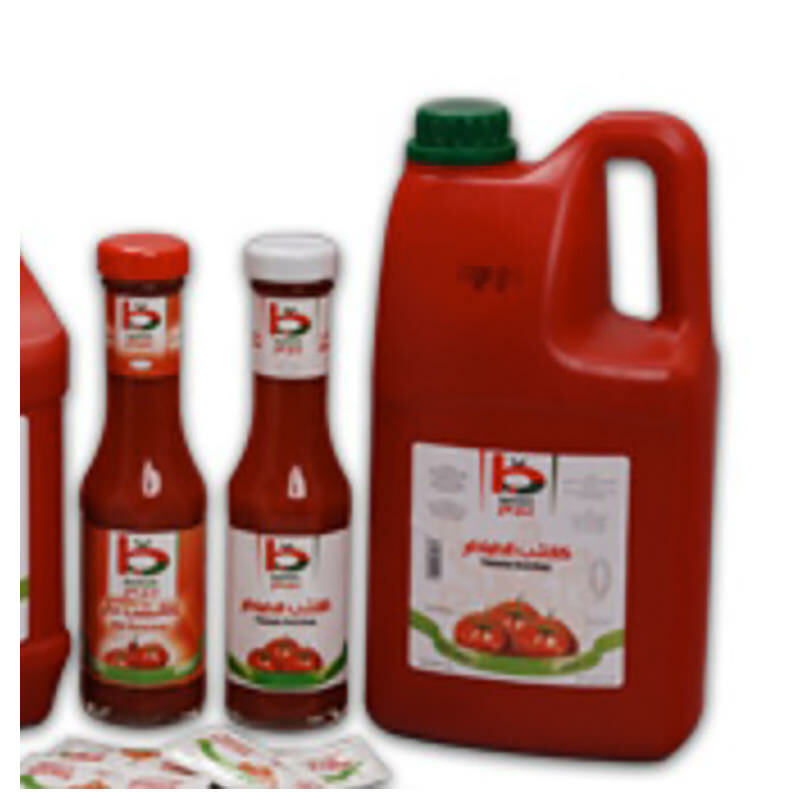 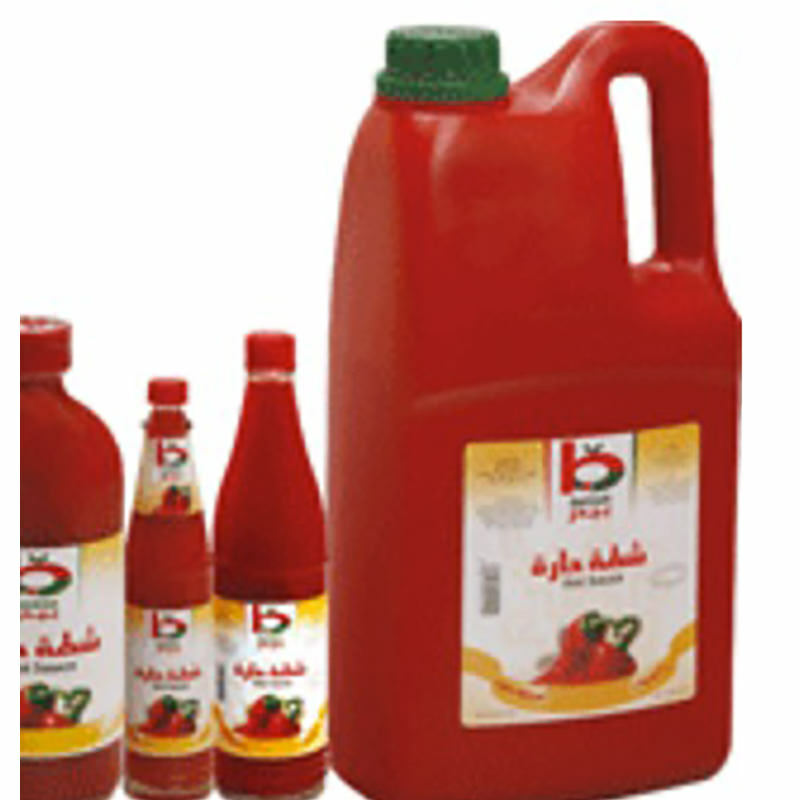  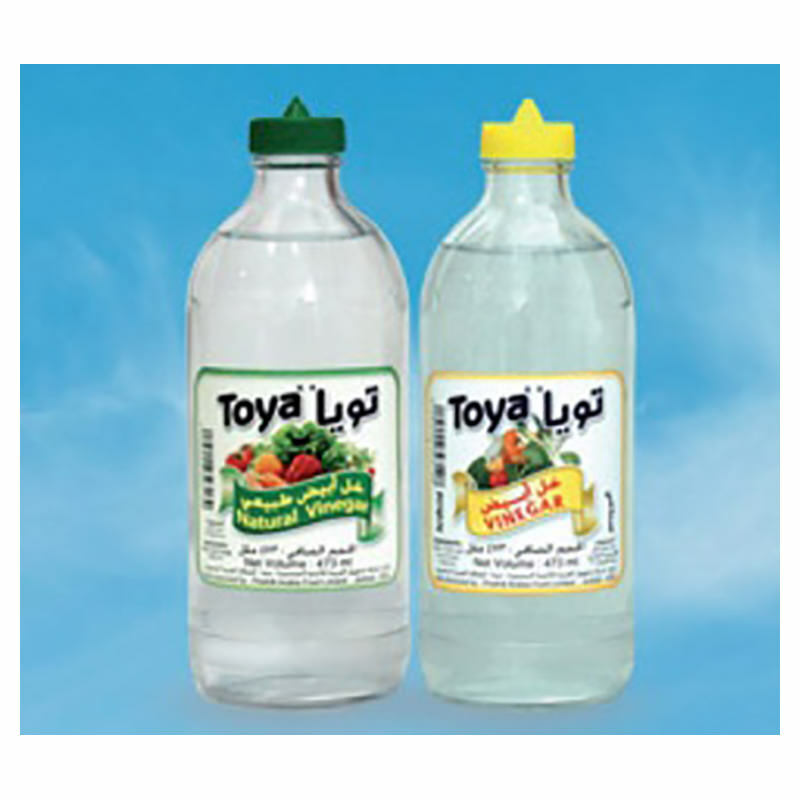 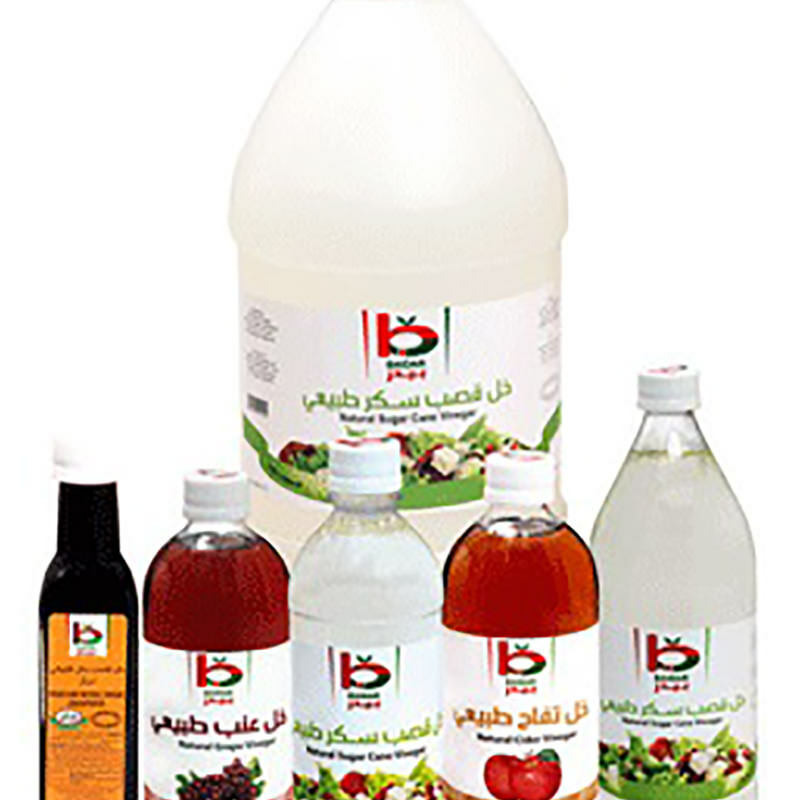 Al Faris Food's core product is Natural Vinegar, which is produced from sugar cane molasses. 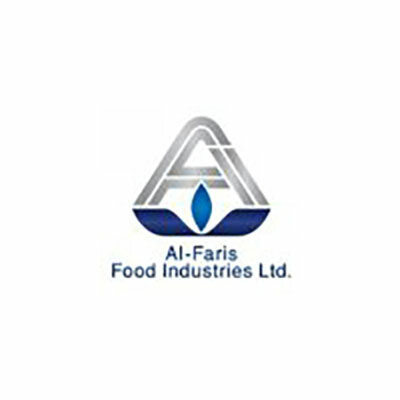 Al Faris Food's core product is Natural Vinegar, which is produced from sugar cane molasses. 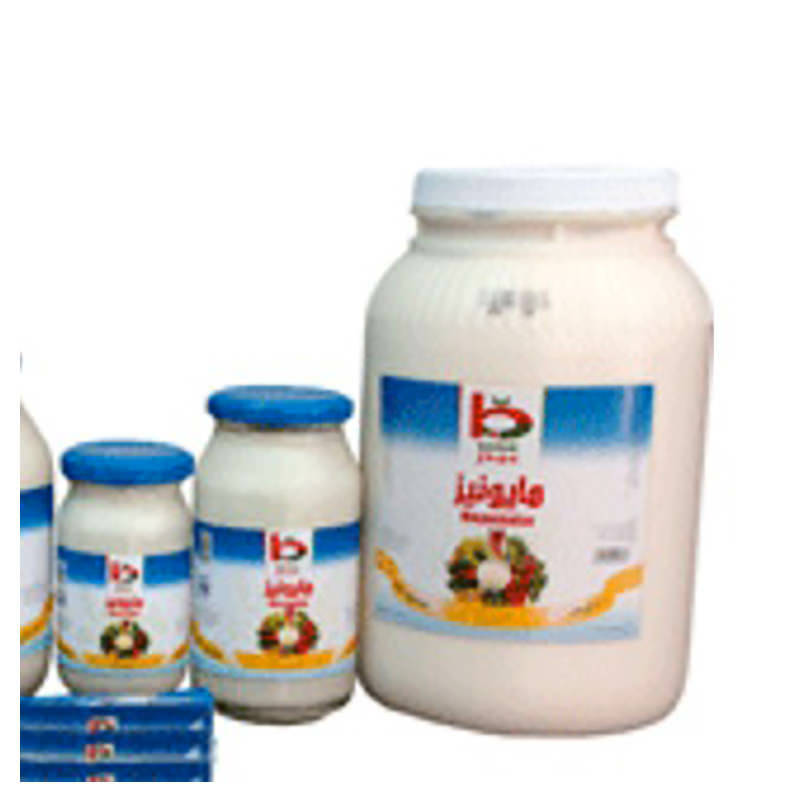 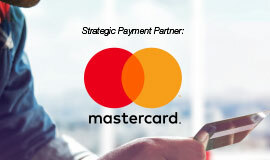  The product is double fermented and 100% natural. 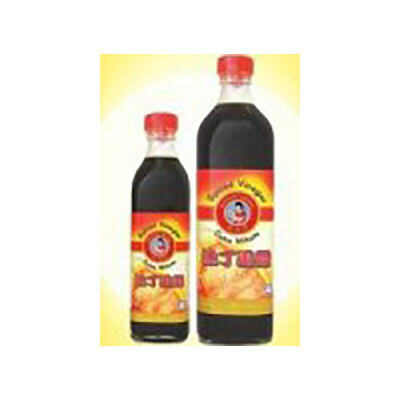 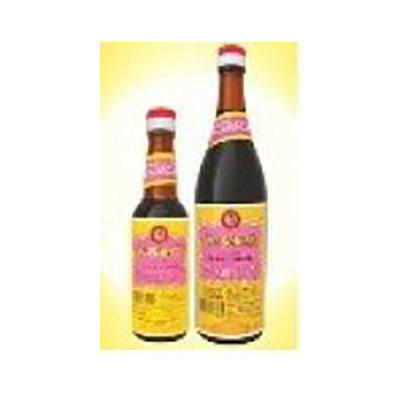 In addition to the Natural Sugar Cane White Vinegar, also available: Natural Apple, Grape, and Black Vinegar varieties. 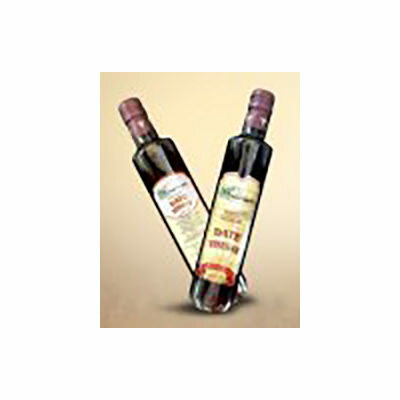 All Vinegar types are free of Genetically Modified Organisms (GMO).